Here’s a viral challenge that everyone can get in on and get a good laugh at. The “Florida man birthday challenge” has been sweeping social media lately and this time around, no one will get hurt (like with the Tide pod challenge or the Kylie Jenner lips challenge). In order to participate in the Florida man birthday challenge, all you have to do is Google “Florida man” and your own birthday, then post the craziest headline that happened on your special day. This is amazing. Google "Florida Man" followed by your birth date. 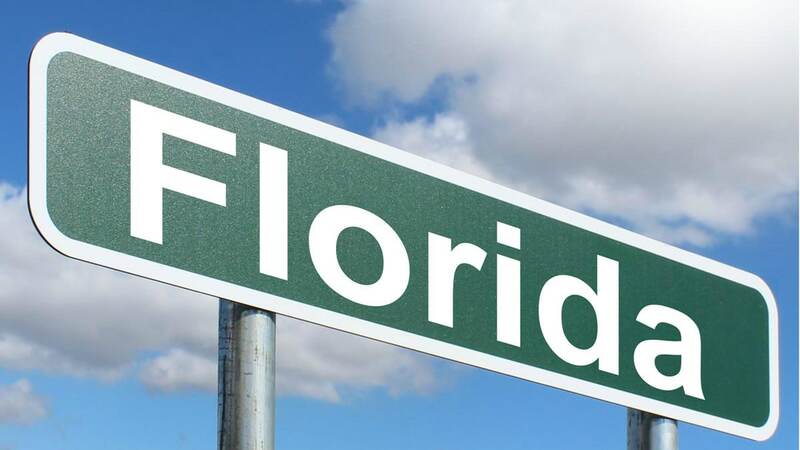 It’s no secret that some of the craziest news stories come out of Florida and this has been a really fun and funny way to poke a little bit at the shocking headlines that come from the Sunshine State. The results have been mixed and while some of the Florida man headlines have been a bit boring, for the most part, they do not disappoint. In my case, the Florida man headline reads, “Parents of Florida man killed by punch say condolences ‘too late'” and that’s probably a mid-range headline because it’s just not that funny. So tell us, what is your Florida man birthday headline? Go Google “Florida man” and your birthday to see what you get. 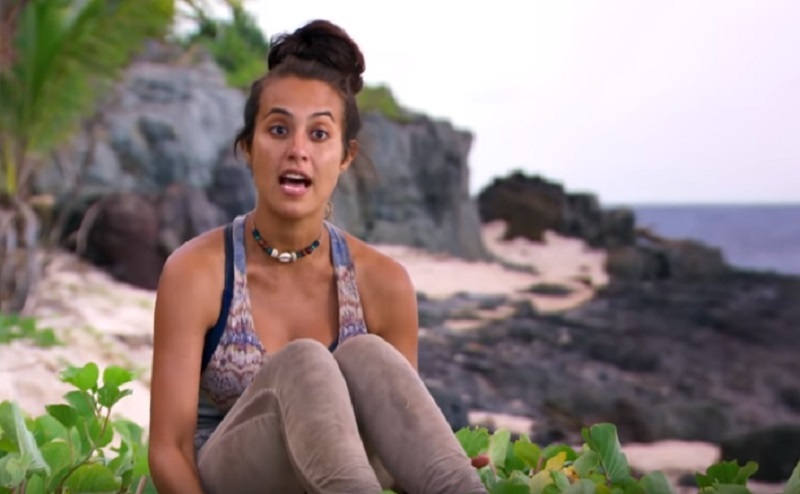 Survivor spoilers: Did Season 37 winner get caught cheating?